For some reason, some apps listed in the App Store still haven't been optimized for iPhone X, even though Apple's device was launched more than half a year ago. One such app is, surprisingly, Google Street View, so if you've been using it on an iPhone X, you could definitely tell that it hasn't been optimized for this particular phone. Fortunately, that's a thing of the past since Google has just released a new version of the app and already uploaded it in the App Store. If you download Google Street View version 2.13.3 and fire it up, you'll notice that it's now displaying correctly on the iPhone X. The information is confirmed by the official changelog as well, which also mentions that the update should bring some improvements for rendering 360-degree panoramas. 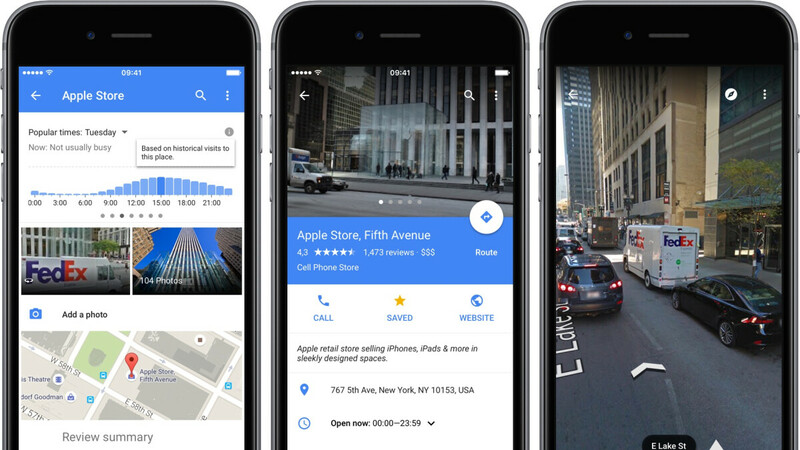 Ultimately, although Google took its time to add iPhone X support to its Street View app, it's definitely better to have it later than never.